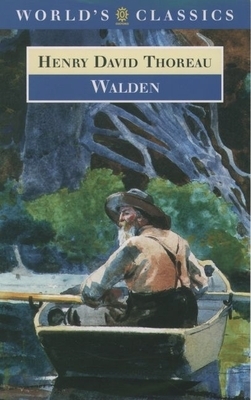 Walden is Thoreau's classic autobiographical account of his experiment in solitary living, his refusal to play by the rules of hard work and the accumulation of wealth, and above all the freedom it gave him to adapt his living to the natural world around him. This new edition traces the sources of Thoreau's reading and thinking and considers the author in the context of his birthplace and sense of history--social, economic, and natural. An ecological appendix provides modern identifications of the myriad plants and animals to which he gave close attention as he became acclimated to his life in the woods by Walden Pond.